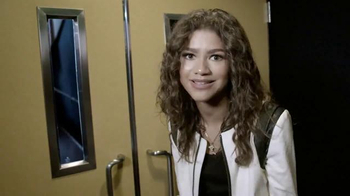 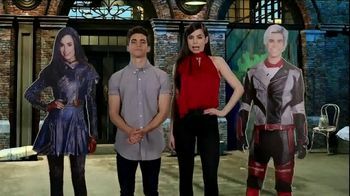 Disney Channel star Zendaya Coleman surprises fans at a K.C. 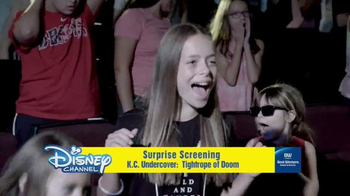 Undercover: Tightrope of Doom special screening. 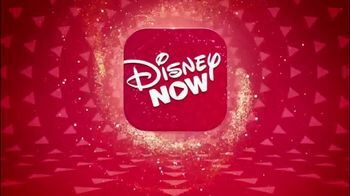 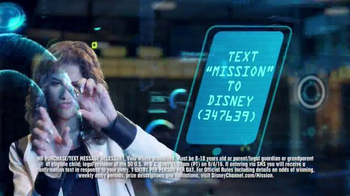 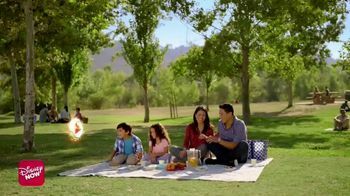 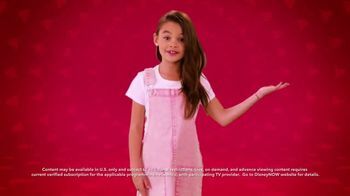 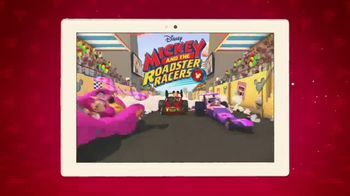 For the chance to win a trip to Los Angeles to meet Zendaya, kids can enter the Disney Channel Mission: Vacation Sweepstakes by texting "MISSION" to Disney with a parent's permission or entering online.